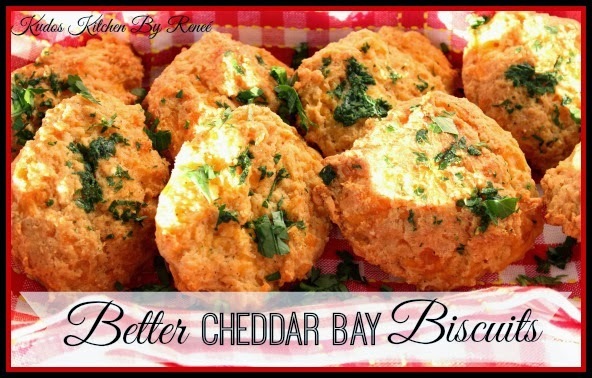 I don’t know anyone who’s been to Red Lobster and hasn’t fallen in love with their Cheddar Bay Biscuits. Come to think of it, that might be the reason that people actually go to Red Lobster in the first place!! -In a large bowl, whisk together the flour, baking powder, baking soda, sugar, salt, garlic powder, cayenne, black pepper, and paprika. -To the flour mixture, stir in the shredded cheddar and cream cheese. -Stir in the buttermilk until just combined and forms a sticky dough. -Drop the dough by full tablespoons full on a parchment lined baking sheets. 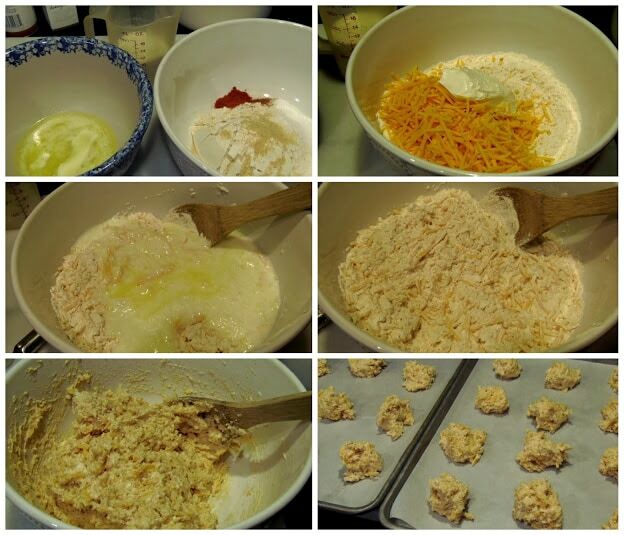 -Bake in preheated oven for 15-20 minutes or until the biscuits are golden brown. -Meanwhile, combine the topping mixture of melted butter, garlic powder, and parsley. 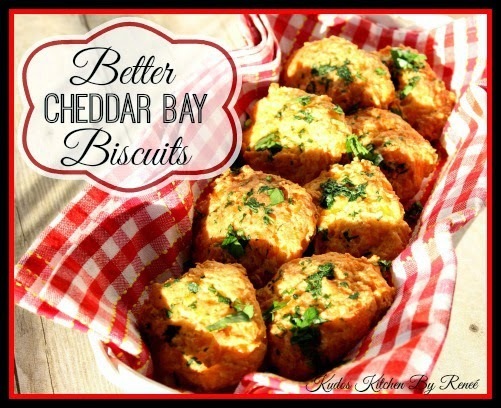 -Brush the tops of the baked biscuits with the melted butter and serve! 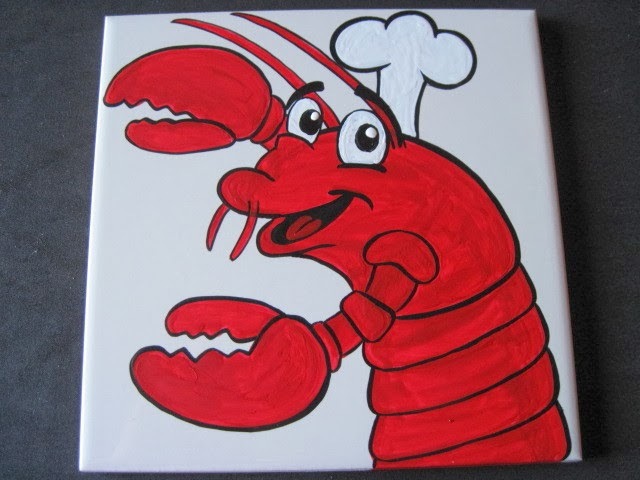 My hand painted tiles make excellent trivets as well as wonderful display pieces for your kitchen. If there is ever anything I can paint for you, please don’t hesitate to contact me.